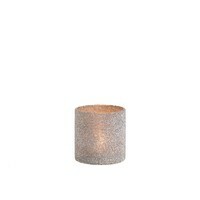 Sparkle and shine with this gorgeous hurricane. 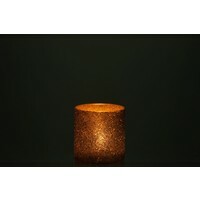 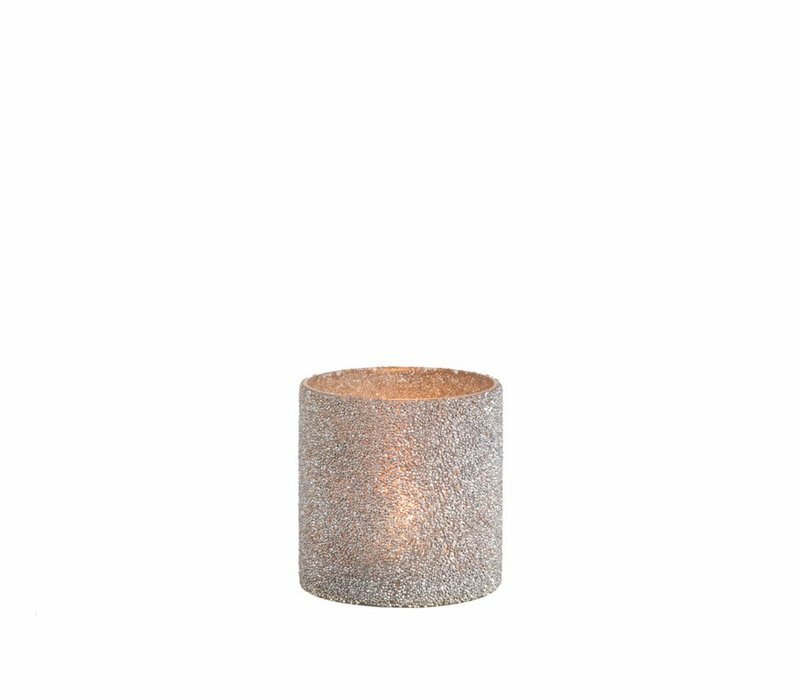 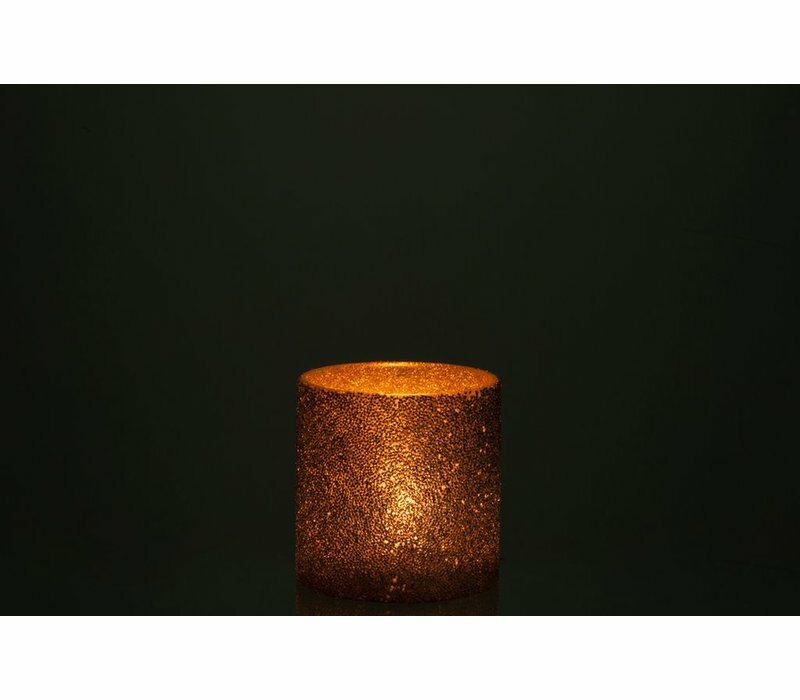 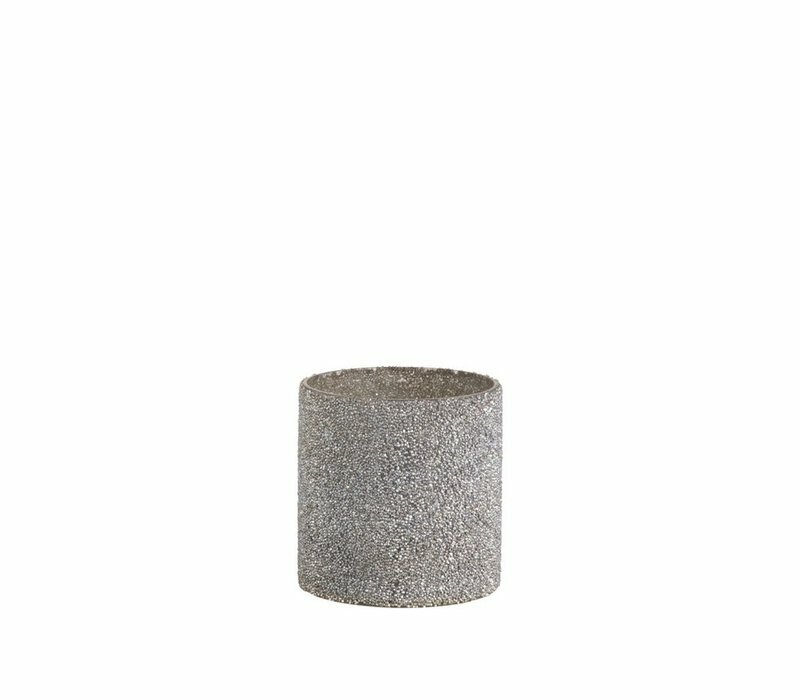 The silver colour has glitter accents that twinkle when a tealight is placed inside. 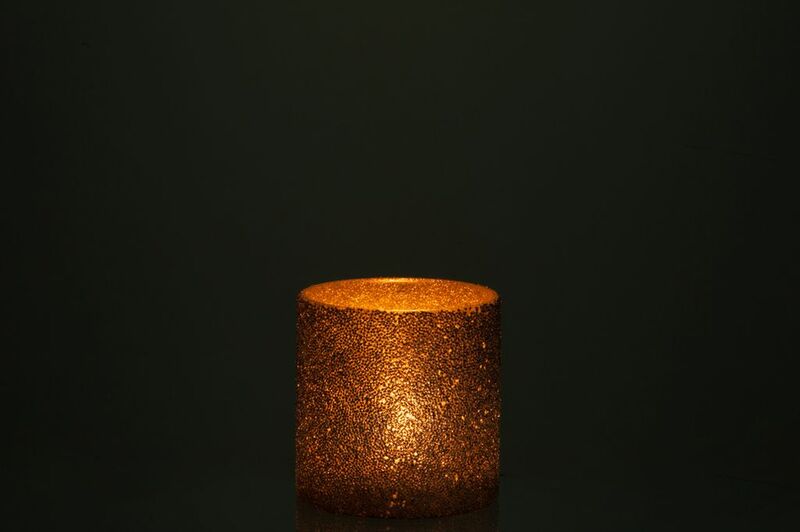 Perfect to set the mood on a cosy night by the fire. 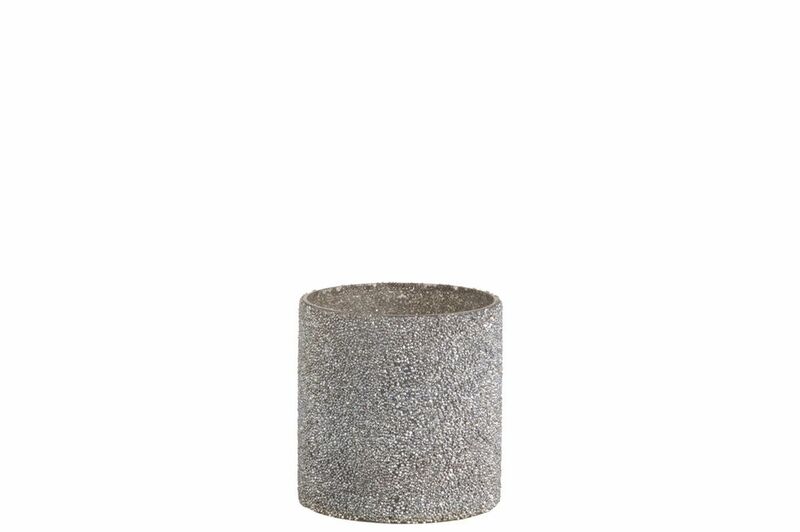 12cm x 12cm. Different sizes available.